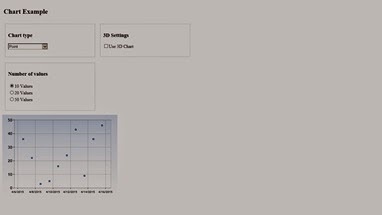 Microsoft provide the various type of chart controls, which you can use it for based on your application and software needs. 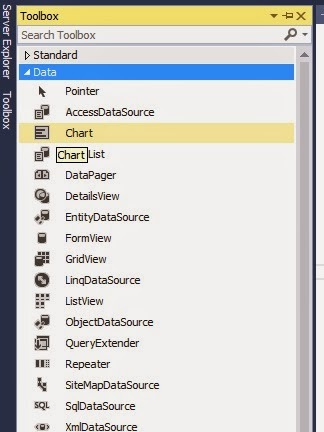 You just need to place the below code for chart controls. <asp:Chart ID="Chart1" runat="server" Height="296px" Width="412px"
BackGradientStyle="TopBottom" BorderWidth="2px" BackColor="211, 223, 240"
<asp:ChartArea Name="ChartArea1" BorderColor="64, 64, 64, 64"
Binding the chart control from code behind. 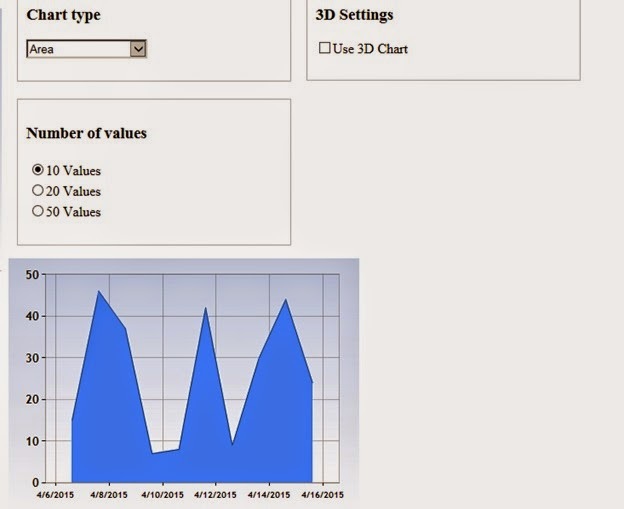 Creating the application for Microsoft chart control which will dynamically bind the chart based on your need and display just do the copy and paste and you can see that on your system.